Introducing our Gourmet Paninis! For breakfast, try our Applewood Bacon & Spinach Egg Panini! 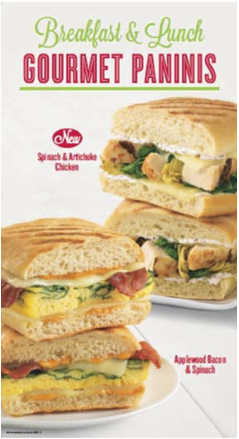 For lunch, show this blog post, and get $2 Off our new Spinach & Artichoke Chicken Panini! *PLU 8705. Expires Tuesday, June 3 2014. Cannot be combined with any other offer. 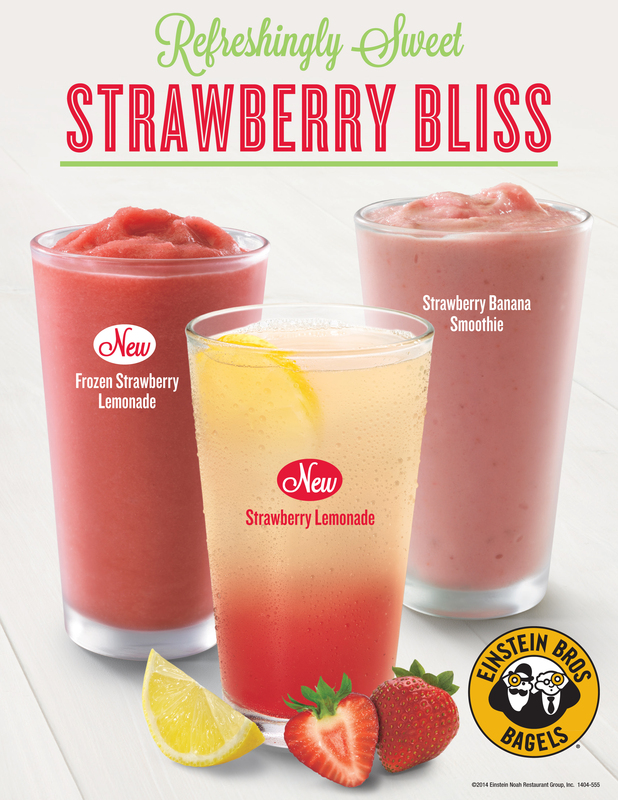 We’re also welcoming back Strawberry Lemonade, now available in Frozen and Free-Pour! Have you entered your dog into our Dog Show yet? Send a picture of your dog, its name and your email address in a message to our Facebook page, and then join us for the Dog Days of Summer on Saturday, June 21 from 11-4 at our Farragut store (11693 Parkside Drive). We’ll have games and prizes, the Dog Show at 1 PM, and a one-day deal: Buy One Bagel Dog, Get One Free! We’ll also be collecting donations for the Humane Society of the Tennessee Valley. You may be wondering, “Isn’t summer already here?” To us, summer doesn’t arrive until Strawberry Lemonade does! Available in Frozen too! Coming to stores May 28. Have you signed up your pooch for our Dog Show yet? Just send a picture, along with your dog’s name and your email address, to our Facebook page, Einstein Bros. Bagels – Knoxville. Then bring your dog and your family to our Dog Days of Summer on June 21 at 1:00 PM for our Dog Show judging and awards. You can also buy one Bagel Dog, and get one FREE, and play games to win prizes! It’ll be happening Saturday, June 21 from 11-4 on our Farragut store (11693 Parkside Drive) patio. 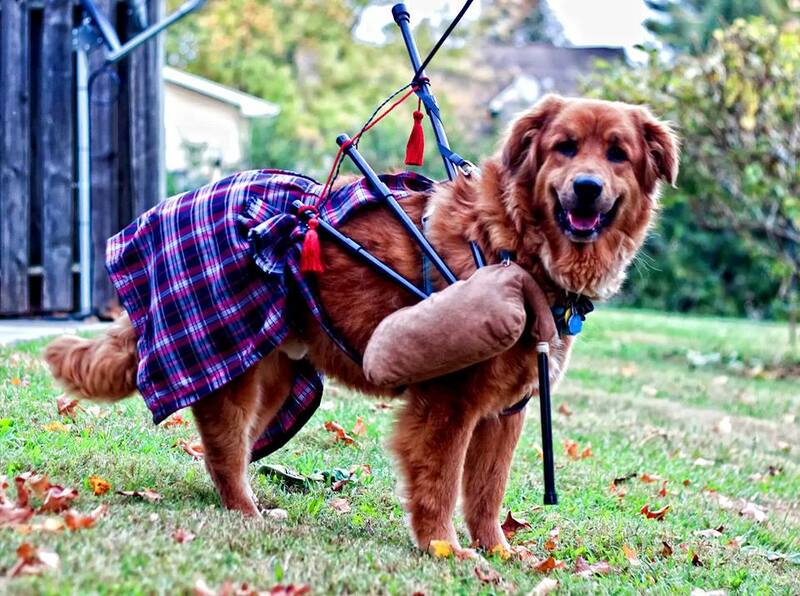 Say hi to D’Artagnan, one of the dogs entered into our Dog Show! Enter your dog on our Facebook page today! Strawberry Lemonade is still a week away, but enjoy $1 Off Any Drink until then! *PLU 8702. Cannot be combined with any other offers. Must present this blog post to receive discount. Offer expires May 27, 2014. Your Pooch could Win Prizes at our Dog Days of Summer! Bring your dogs down to Einstein Bros. Bagels in Turkey Creek on Saturday, June 21 from 11-4 for the Dog Days of Summer! Our patio will be fully loaded with water bowls and doggie bagel treats, and we’ll be collecting donations for the Humane Society of the Tennessee Valley. Enter your dog into our Dog Show for a chance to win up to $25 in Einstein Bros. Bagels gift cards! To enter the Dog Show, message your email address, a picture of your dog and its name to our Facebook page. That’s all it takes to enter! Then bring your dog to our Dog Parade at 1:00 for judging and awards. We’ll also have corn hole boards outside for a chance to win more prizes! Enjoy a special dog deal all day – buy one bagel dog, and get one free! Our bagel dogs are made with Hebrew National all-beef franks, wrapped in our perfected bagel recipe and baked fresh daily in both original and asiago. Look for our ad in the latest issue of The Knoxville Magazine for a special doggy deal, and follow our Facebook page for more updates as we get closer to June 21. 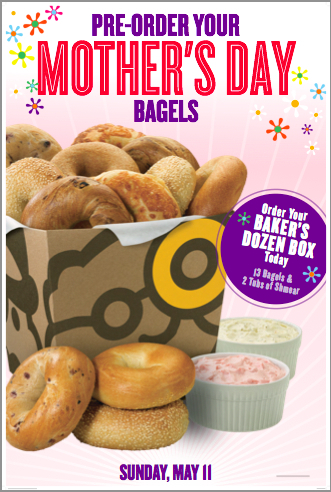 Pre-order a Bagel Bucket, with your choice of 13 bagels and 2 tubs of cream cheese, for Mother’s Day pickup on May 11, and receive a Free Drink! *Good for one regular coffee or soda. Cannot be combined with other offers. Must place pre-order for Mother’s Day pickup to be eligible.